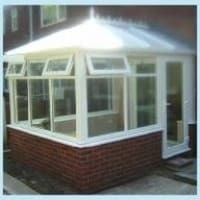 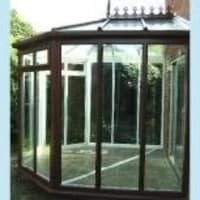 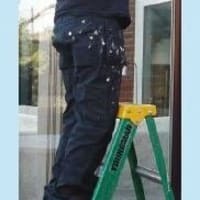 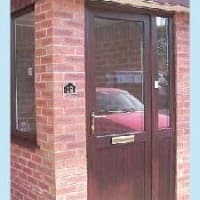 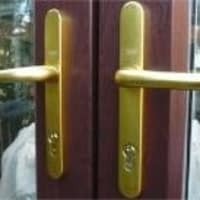 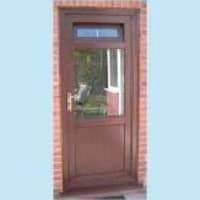 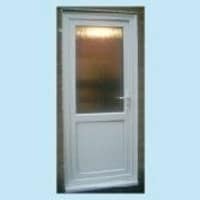 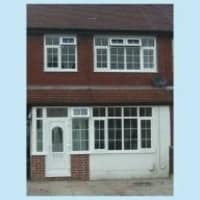 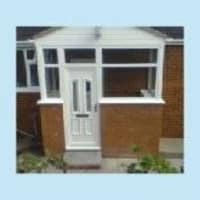 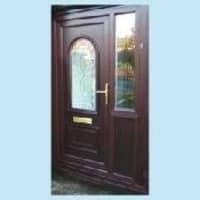 We are a local firm based in Manchester and have been in the business of installing and repairing windows, doors and conservatories, both home and commercial, for the last eighteen years. 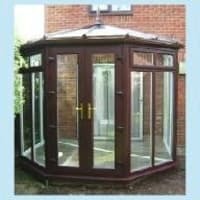 We won't try to sell you a complete set of double glazed windows or a new conservatory (though we're happy to), instead we'll listen to what your problem is and give you a sensible quote for what it will cost to fix or replace it. 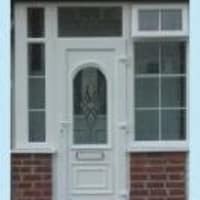 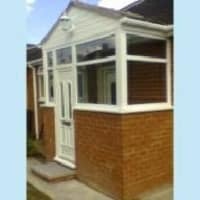 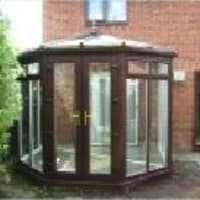 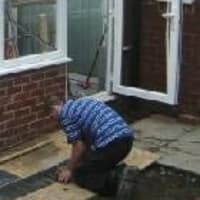 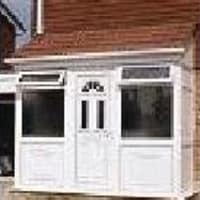 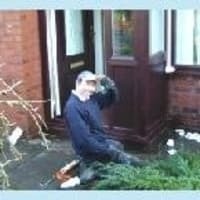 In fact, just by repairing your existing windows and doors could, in some cases, save you thousands of pounds. 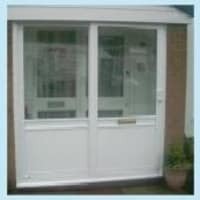 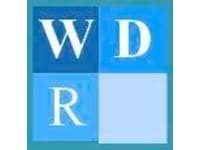 We can also be contacted on Office Number: 0161 284 2621.